You inspire me to #EmbraceAmbition because you have always encouraged me to think of negativity as noise. Let’s celebrate the women in our lives that have been our champions. Upload a photo, tell her story and share. Watch intimate events with game-changing leaders to challenge unconscious bias, shatter stereotypes and empower women. All too often, ambition in a woman is seen as a negative. Women hold just 5.2% of the CEO positions at S&P 500 Companies. Only 27 countries have fully closed the gender gap in education. Only 1 in 23 loan dollars go to women entrepreneurs in the United States. Closing the wage gap for women would add $28 trillion to global GDP. Just 7.4% of countries have had women heads of states over the last 50 years. In the ranking of the 100 highest-paid athletes, there is just one woman. 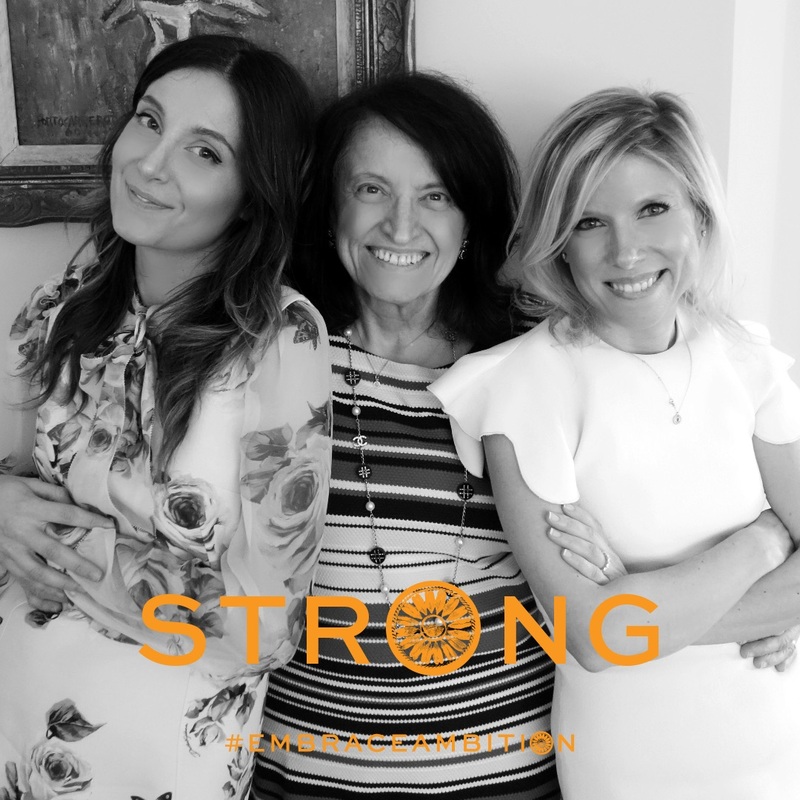 Join the Tory Burch Foundation’s global movement to change this harmful stigma and show the world that we are stronger, together. 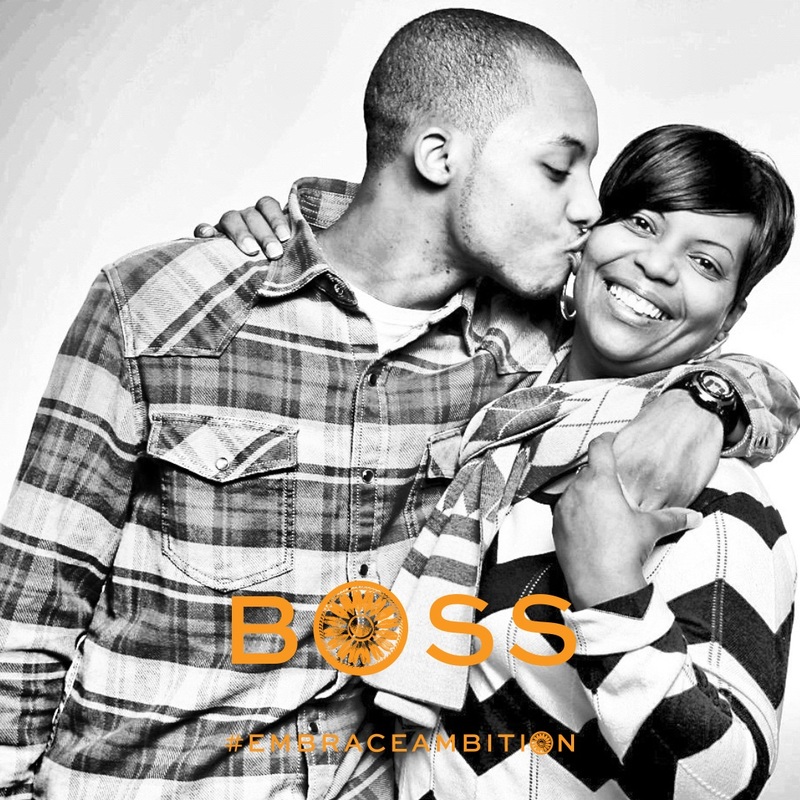 You inspire me to #EmbraceAmbition because you taught me what it means to strive for greatness. You inspire me to #EmbraceAmbition because you embrace ambition in a way I never imagined at your age. You're adventurous and willing to take risks, studying abroad and traveling the world fearlessly. Wow! 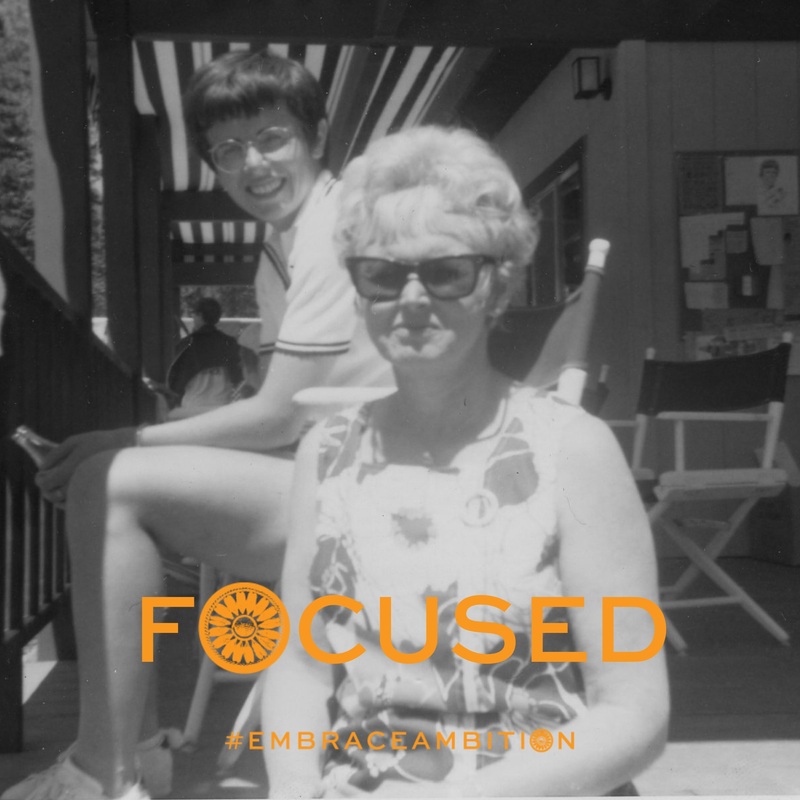 You inspire me to #EmbraceAmbition because by founding the Special Olympics you changed the world for those with disabilities. Your ambition taught me how important it is to use my ambition to help others. You inspire me to #EmbraceAmbition because you showed me that no matter the odds, they can be overcome with hard work & dedication. 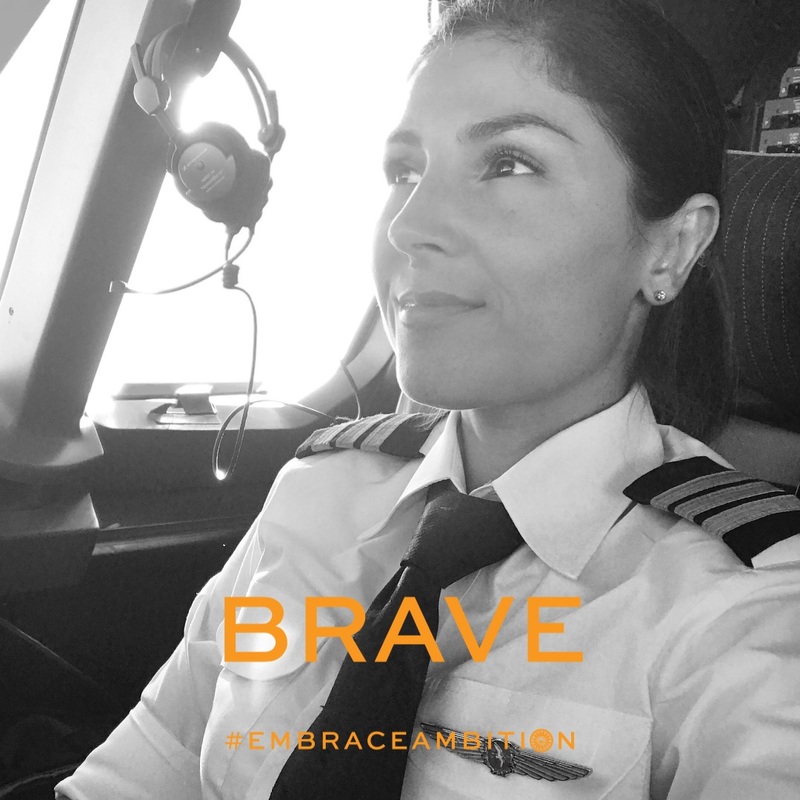 I #EmbraceAmbition because I'm fierce & I'm brave. I know I can do absolutely anything I put my mind to. Never be afraid to have big dreams and take risks. And most importantly, believe in yourself! You inspire me to #EmbraceAmbition because you have continuously motivated me to have the courage to believe in myself and to do what's right. I love you. 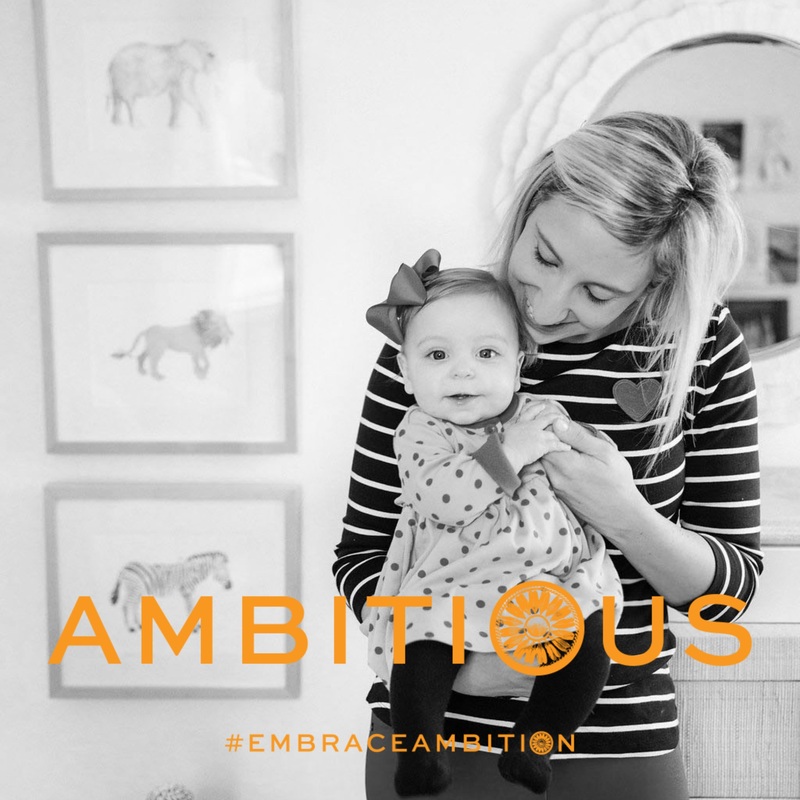 You inspire me to #EmbraceAmbition because you balance being a serial entrepreneur who is also handling a home. You've taught me that it is never about how good you are but how good you are willing to be. 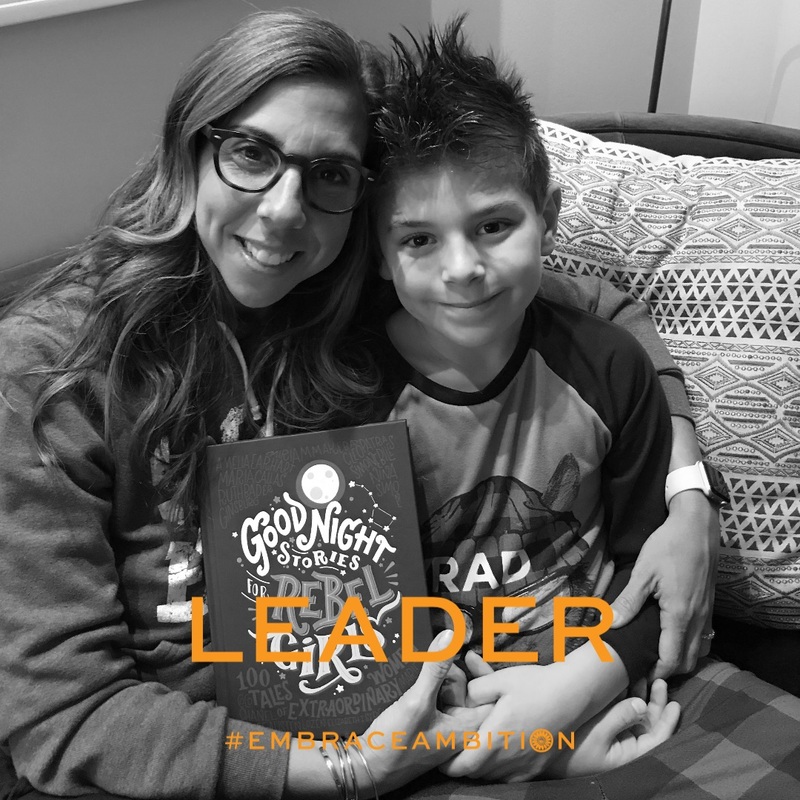 You inspire me to #EmbraceAmbition because you always made me feel like I could aim for the stars, and that if I failed, you wouldn't love me any less. 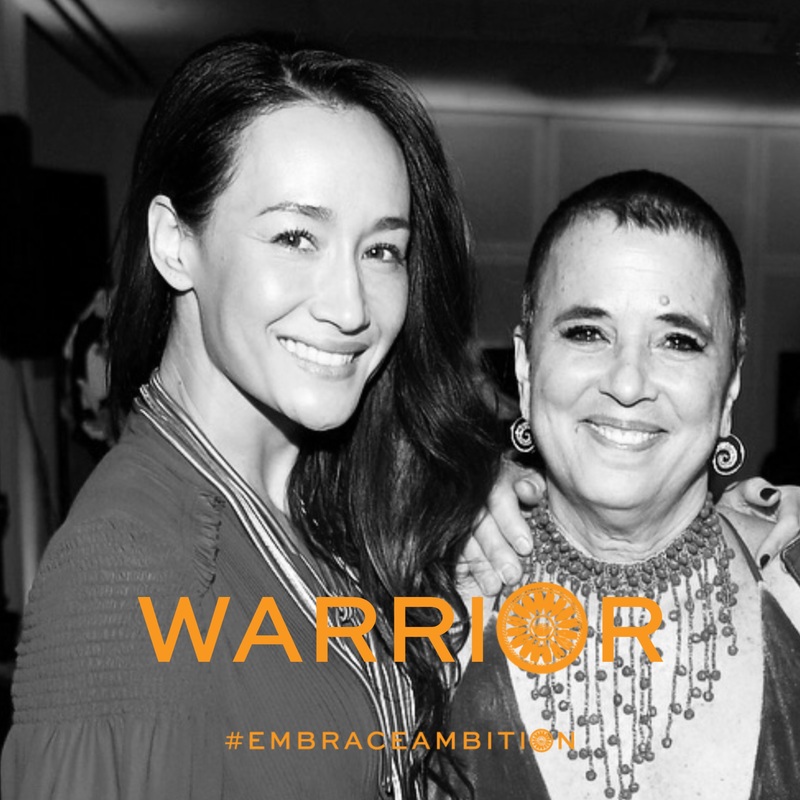 You inspire me to #EmbraceAmbition because you transform lives, fight for others, inspire women & girls all over the world to embrace the power in their voices, & have truly made the world a better place. 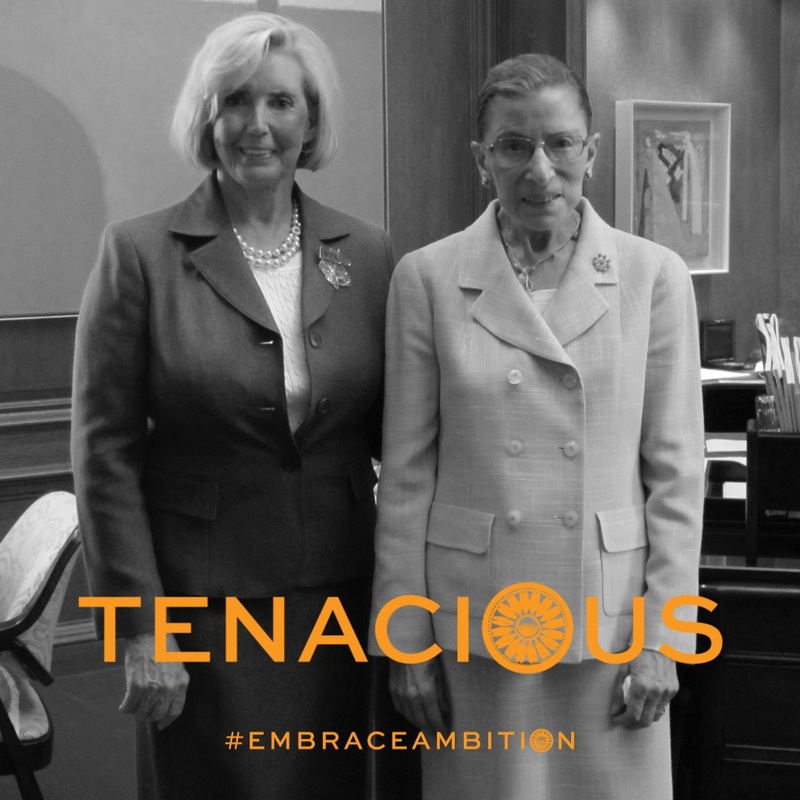 You inspire me to #EmbraceAmbition because of your pure tenacity and fair-mindedness. I am constantly in awe of you and everything you do. 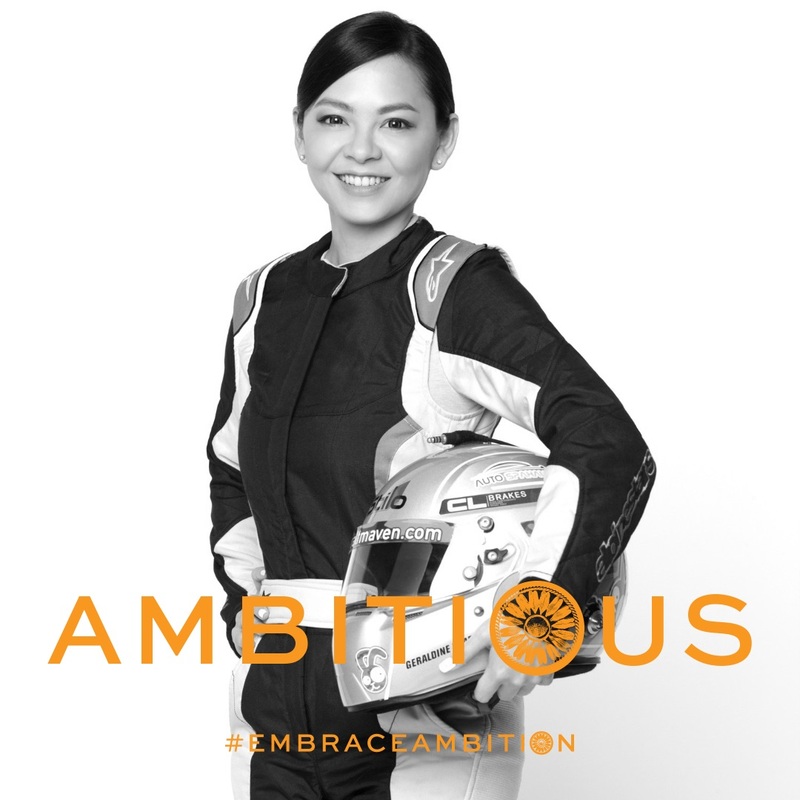 I #EmbraceAmbition because it gives me the power to fight stereotypes, change perceptions & inspire others to dare to dream. It gives me the courage to rise above the negativity, work hard & never give up. 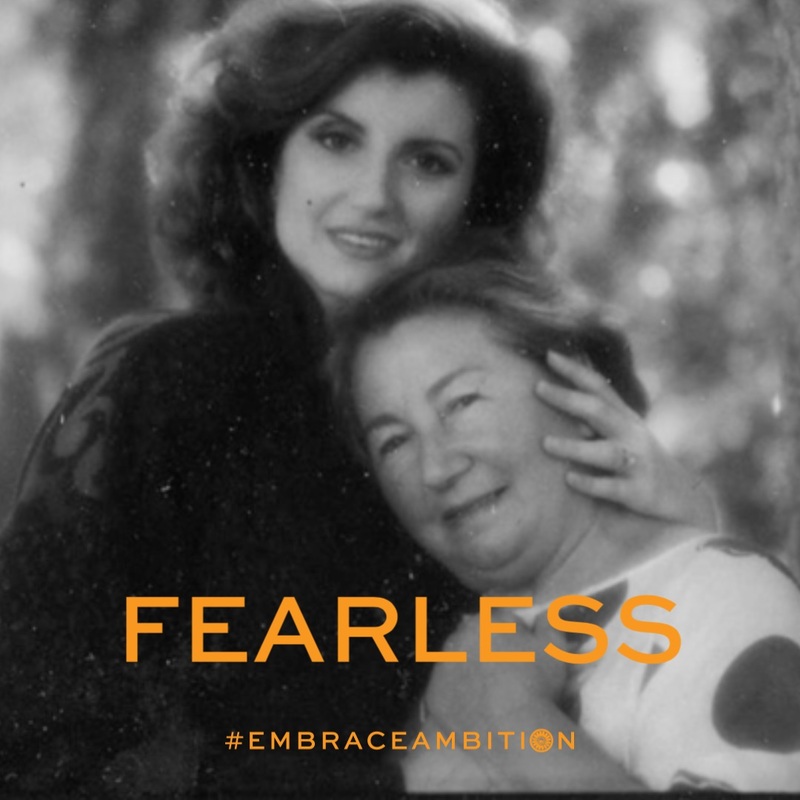 You inspire us to #EmbraceAmbition because you've always taught us to be brave and fearless in facing any obstacle or challenge in life. 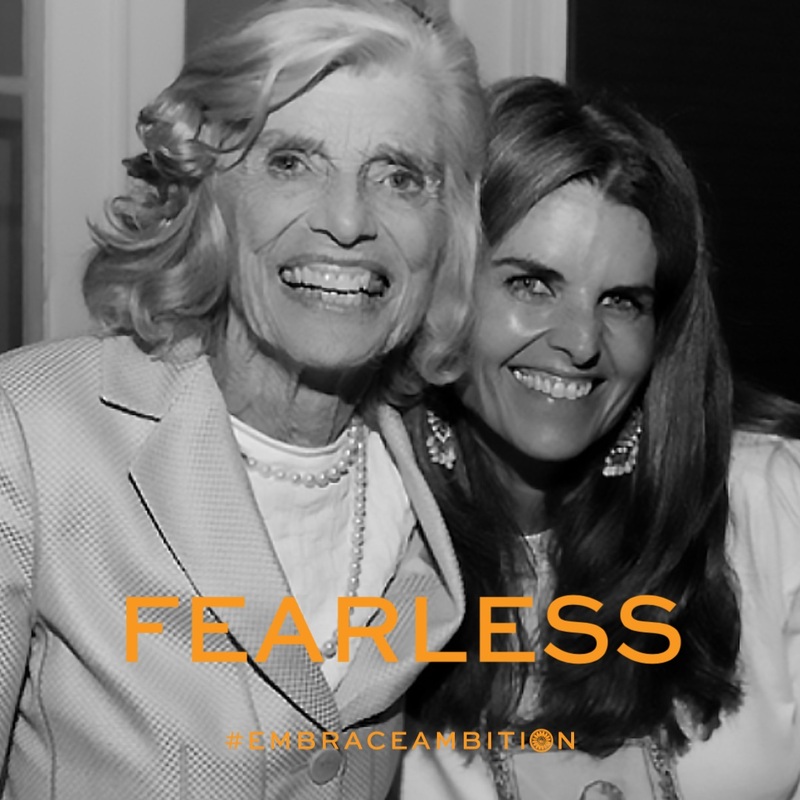 You inspire me to #EmbraceAmbition because you are courageous and fearless both in business & in the community. When women come together and stand by each other, we can do incredible things! 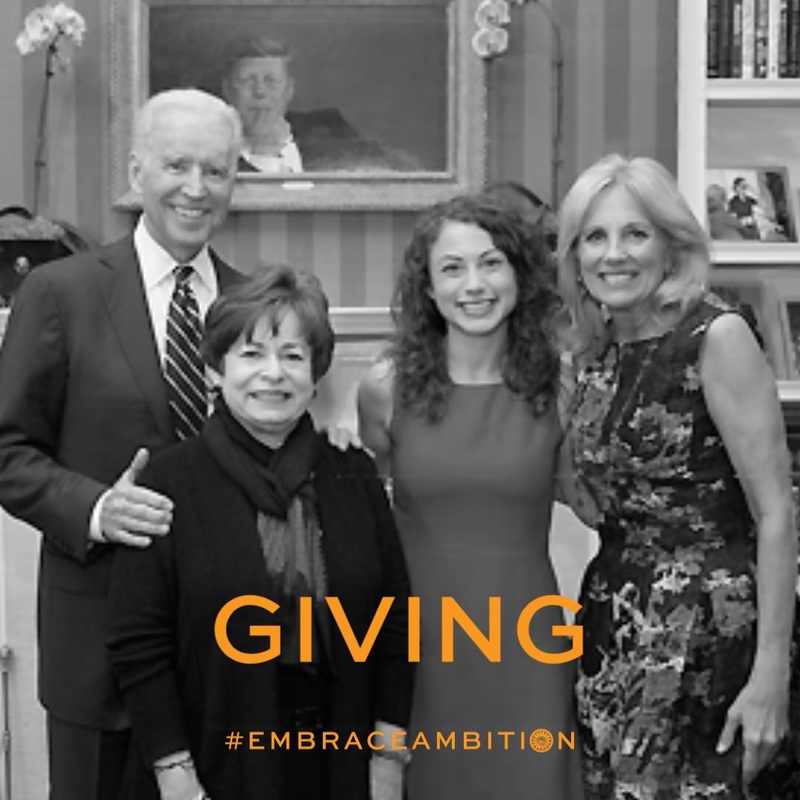 You inspire me to #EmbraceAmbition because you've shown me how ambition can lead to true social change. You inspire me to #EmbraceAmbition because your groundbreaking work has forever shaped my understanding of the power of art and artists. 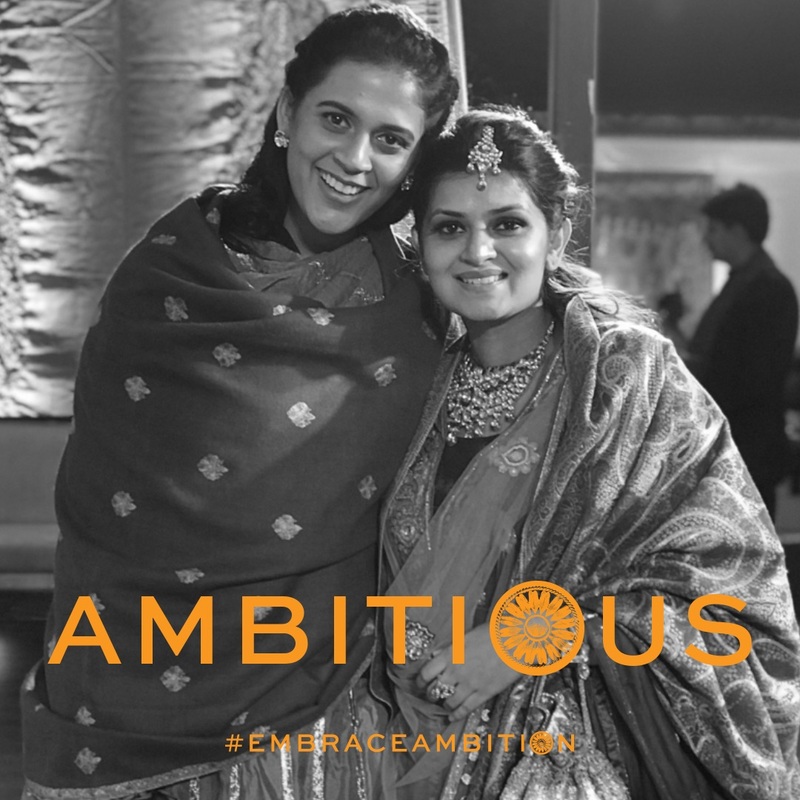 You inspire me to #EmbraceAmbition because I want to make the world a safe & happy place to live for you & for all the other girls & women across the globe who don't have anyone else fighting for them. 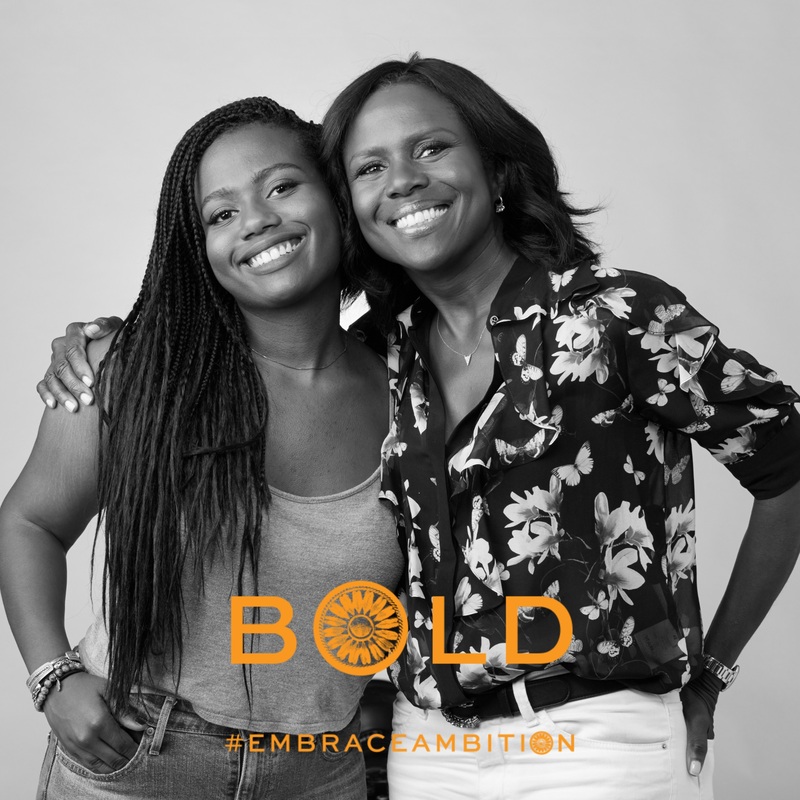 You inspire me to #EmbraceAmbition because you are kind, fearless, determined and compassionate. Your artistic aptitude and passion for music and performing are indisputable. I am always learning from you. 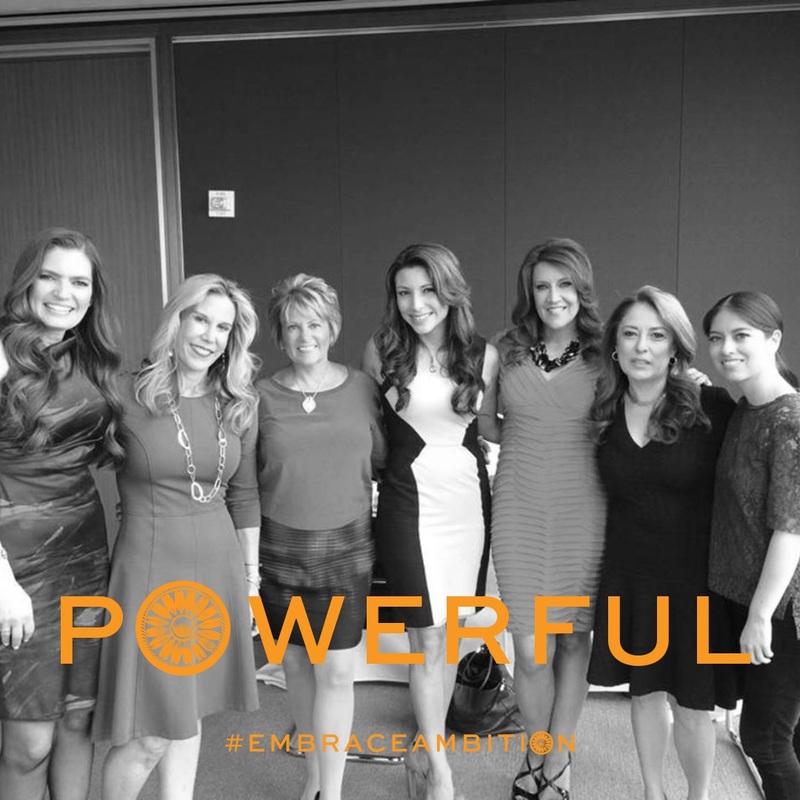 I #EmbraceAmbition because I am a young woman in today's society with dreams that are worth achieving. 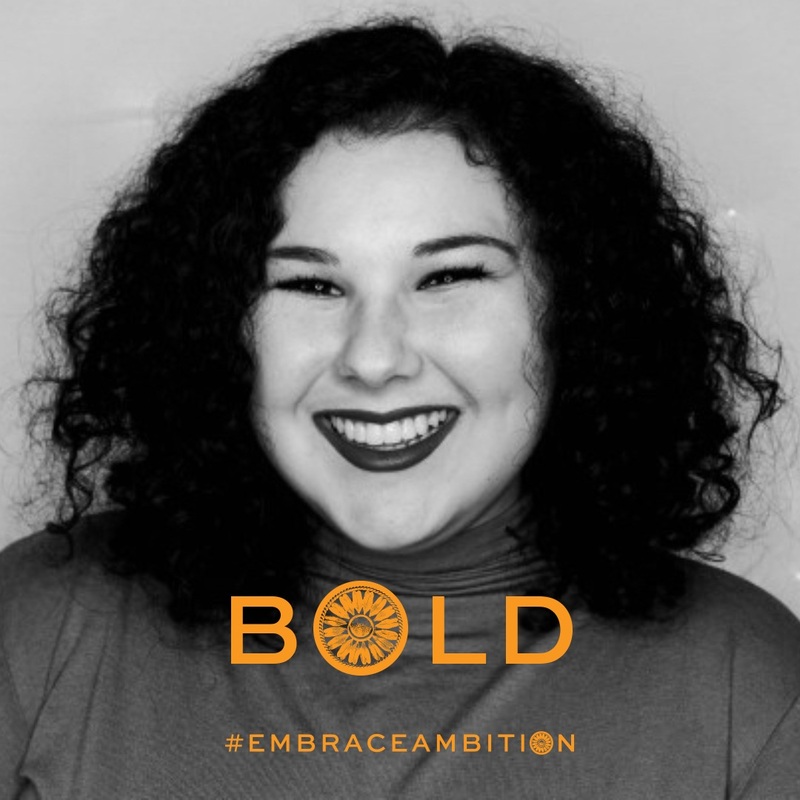 You inspire me to #EmbraceAmbition because you taught me to be relentlessly confident in the face of adversity, and to always stay true to myself so I can better help others. 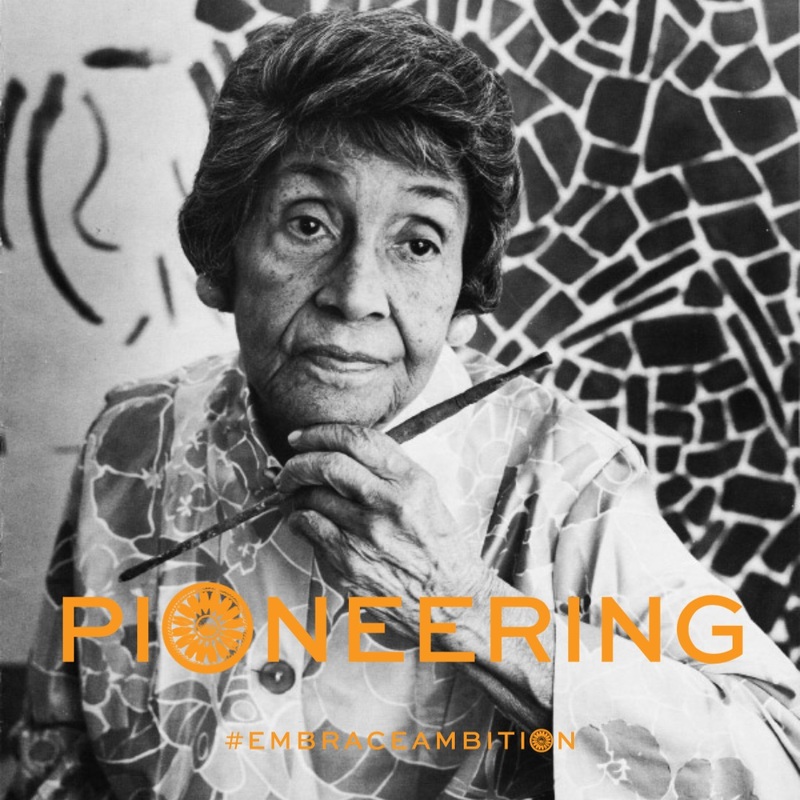 You inspire me to #EmbraceAmbition because at 90 years old, you are resilient & born from an unwavering foundation of love. Your wit & compassion gained you respect as a businesswoman, athlete, mother & grandmother. 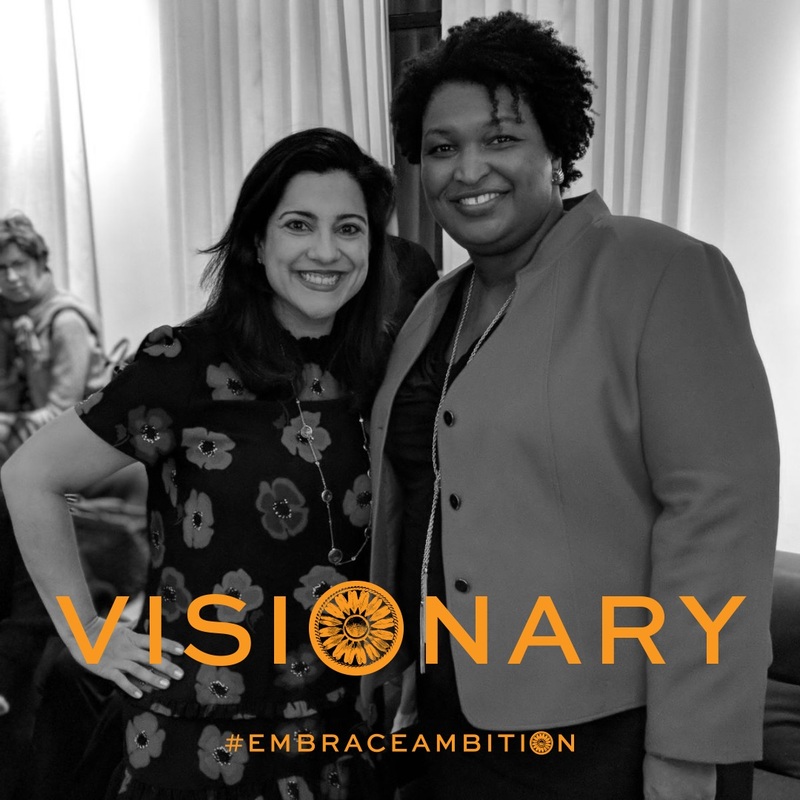 You inspire me to #EmbraceAmbition because as the future Governor of Georgia, you are fearless, powerful, and committed to serving your community and giving everyone the chance to thrive. 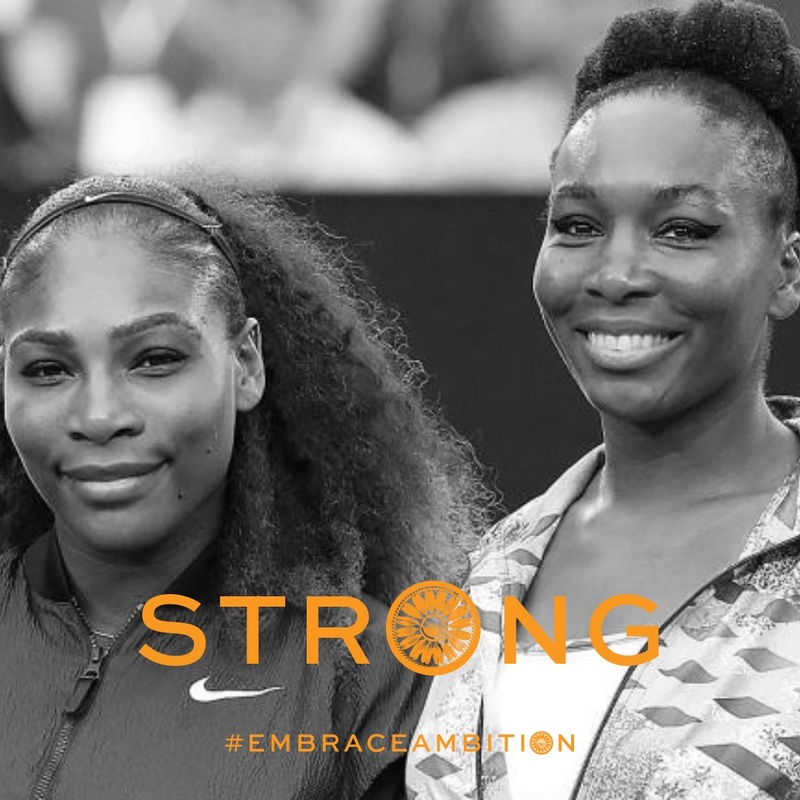 You inspire me to #EmbraceAmbition because you represent the next generation of men growing up inspired & surrounded by fearless female leaders. I know you will erase biases & empower more women to rise up. Want to fearlessly pursue your dreams? We created a tool just for you. 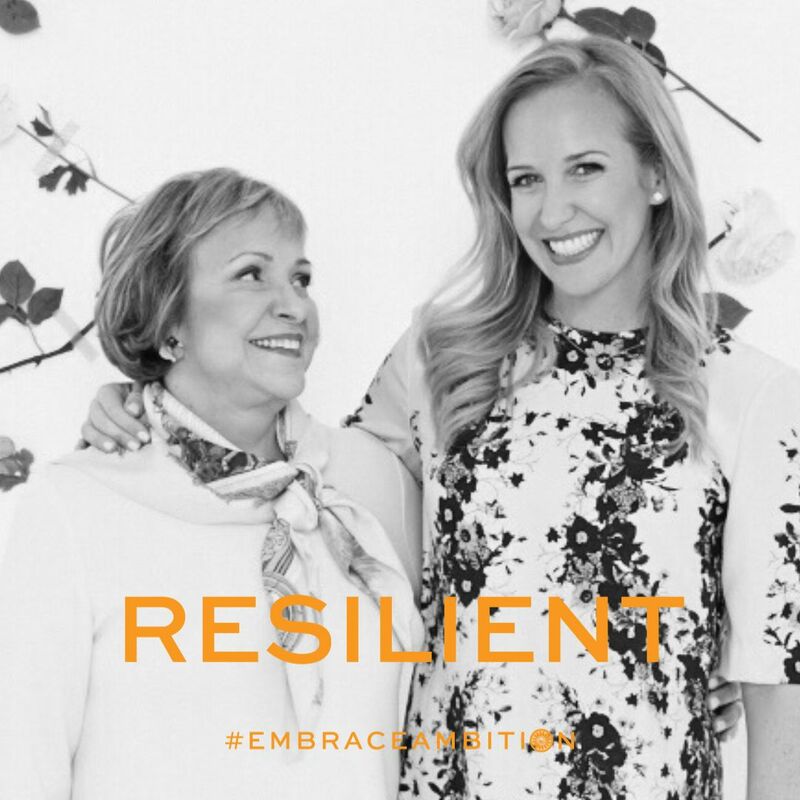 Everything you need to #EmbraceAmbition from the Tory Burch Foundation. 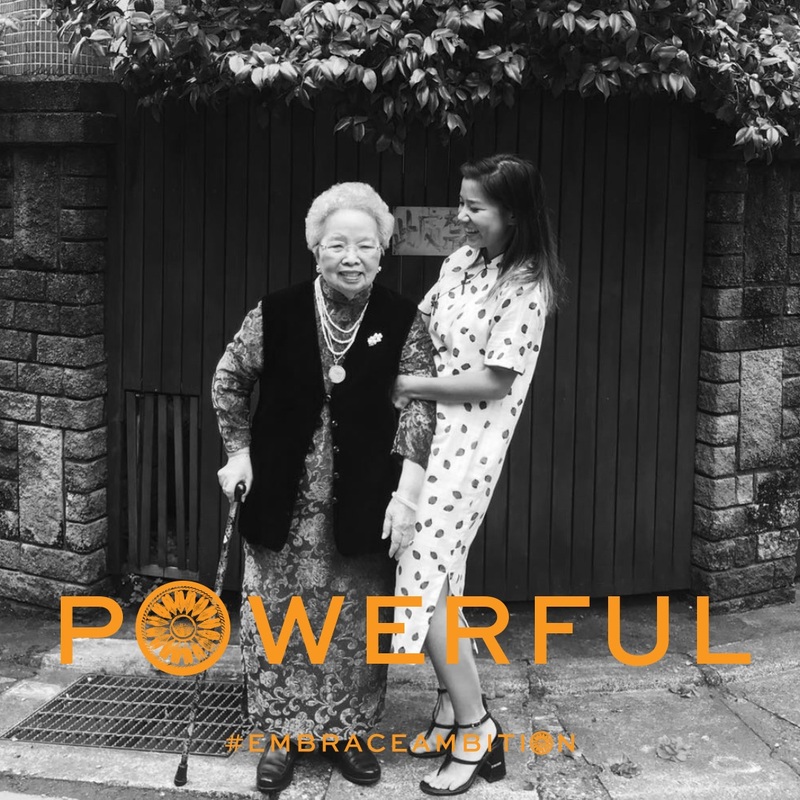 100% of proceeds empower women through the Tory Burch Foundation. The latest from Tory’s Foundation straight to your inbox.